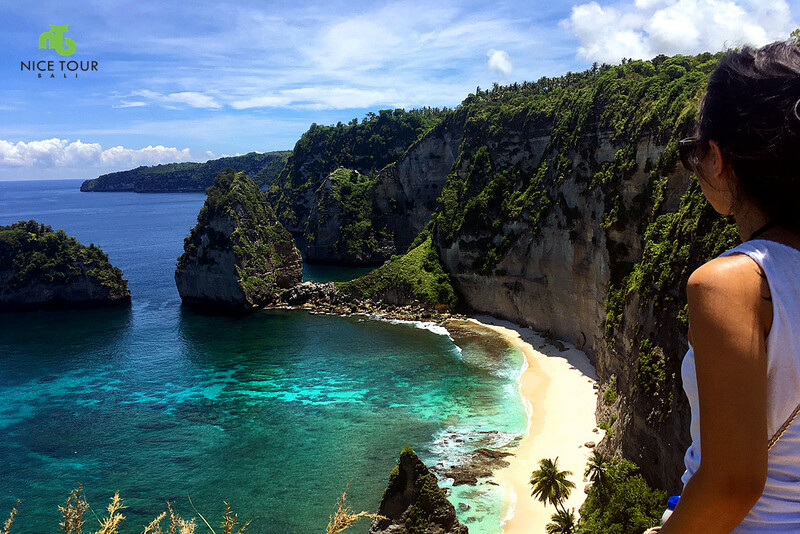 Bali 4 days 3 nights itinerary with Nusa Penida Island Day Tour is designed based on requests from a lot of many guests who want to visit Bali, and want us to adjust the classic Bali 4 days 3 nights package with Nusa Penida Island Tour, thus, this the best short holiday in Bali with Nusa Penida Island. 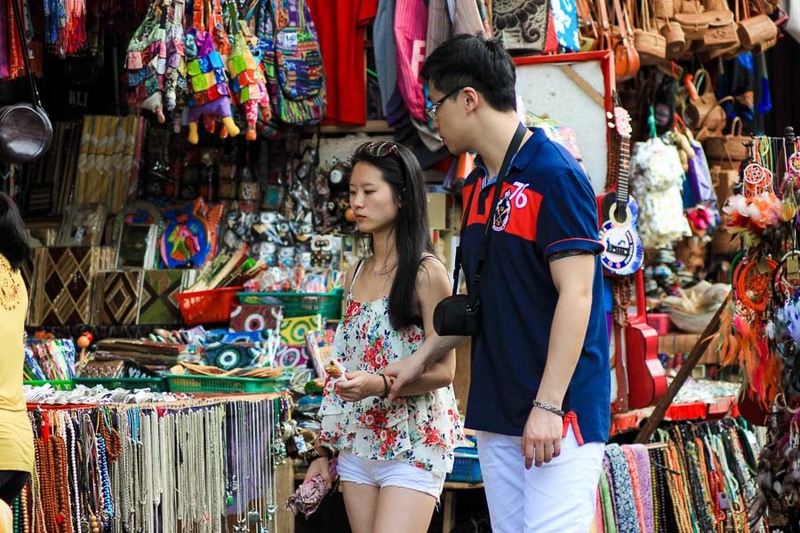 This is a full board Bali 4 days 3 nights Tour Package inclusive of hotels, meals, cars, guide, tour insurance, entrance fees, boat to Nusa Penida Island and back, Nusa Penida Island Tour, Ubud Tour and etc..
Bali 4 days Itinerary | Day 1: Transfer from Bali Airport - your hotel! 00.0hrs: Arrival. Pick up and transfer to hotel for check in. Free program after check in. 05.30pm: Arrive in Sanur. 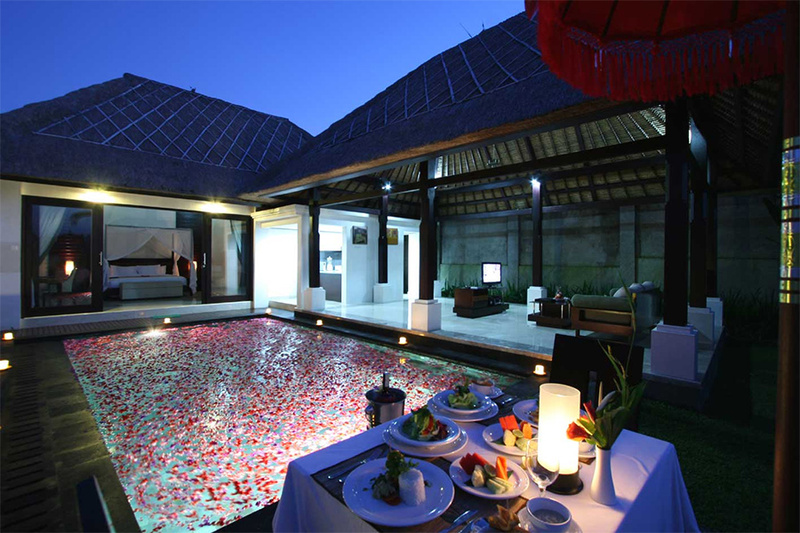 Pick up and we will transfer you Jimbaran Beach for your dinner. 06.30pm: Dinner at Jimbaran Beach. 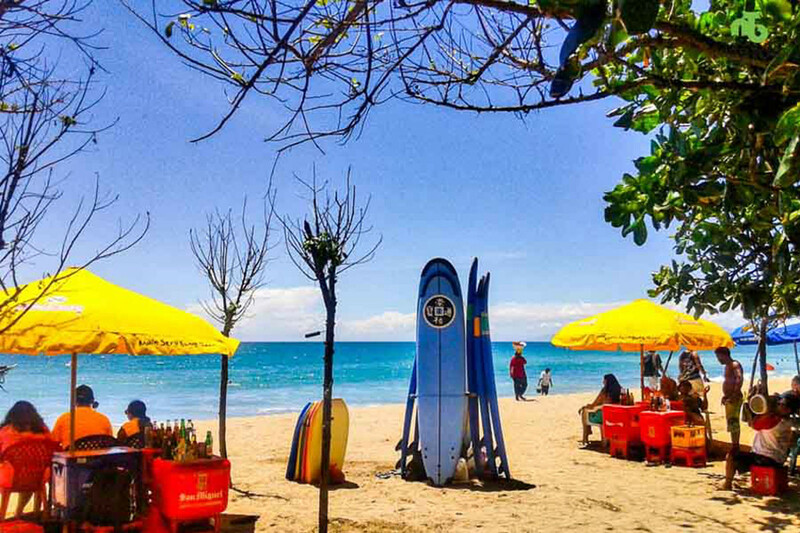 Bali 4 days Itinerary | Day 3 : Kuta/ Seminyak - Kintamani Volcano - Ubud and back! 01.00pm: Lunch at Volcano viewpoint. Buffet lunch. 06.00pm: Dinner at Saren Indah Restaurant. 00.00am: Check out from hotel & depart to Airport. 00.00am: Arrive at Airport & check in. 00.00am: Depart back to own country. 3 Nights’ accommodation & daily breakfast. All land transportation by private charted car. 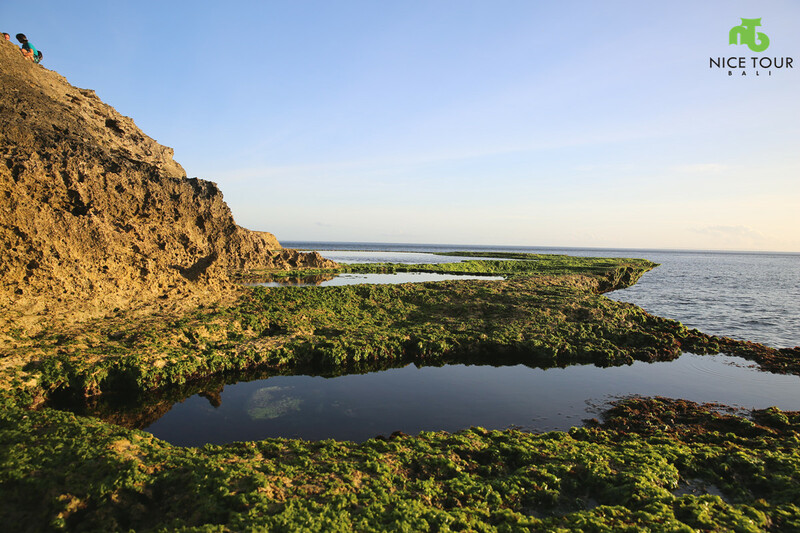 **Private land transportation in Nusa Penida Island. ** Private Tour guide & Driver. ** Snorkeling equipment such as snorkel Mask, fins, life jacket etc. 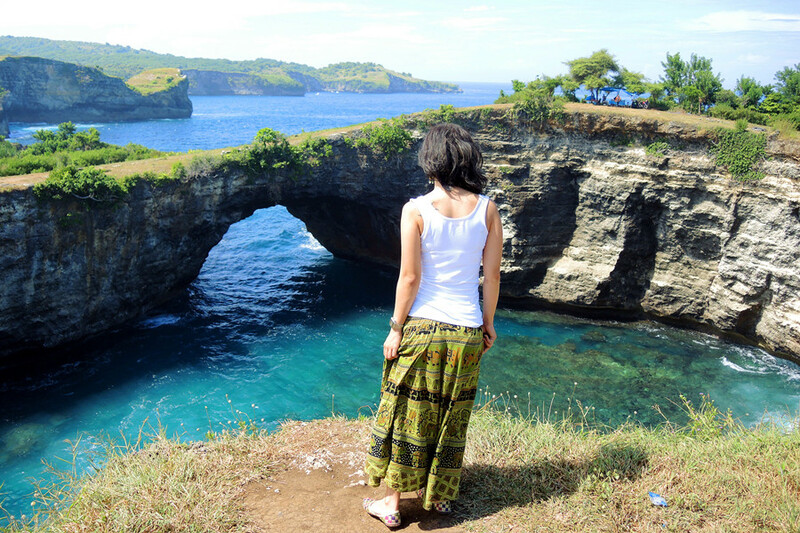 We combine the Nusa Penida Day Tour and Ubud Tour in this Bali 4 days itinerary. Ubud Tour visit to Kintamani Volcano, Tirta Empul Hot Springs, Ubud Palace & Ubud Market.